Come Sunday morning many times we preachers fill our sermons with funny stories, but forget to point to the ultimate story of Jesus Christ. Can you imagine going to a theater to watch a hundred million dollar movie only to discover there isn’t a final scene? Can you imagine a race car driver leading the entire race and then in the final lap, stops paying attention and loses the race? Can you imagine getting directions on Google Maps and it not giving you the directions for the last mile? 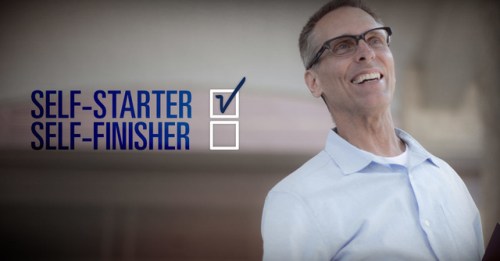 “Self-starter” is an identity that up-and-coming leaders seek. It means that you take initiative and responsibility without being asked or coerced. You see a problem and you jump on it. No one ever has to tell you what to do. You put on your Nikes and just do it. But there can be a dark side to self-starters, which is when their interest in beginning new projects and their disinterest in finishing projects are equal. 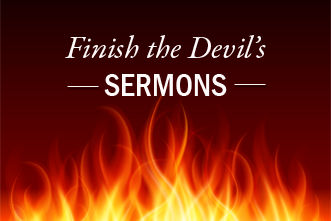 "You don’t have to be Charles Spurgeon to preach the devil out of your life." 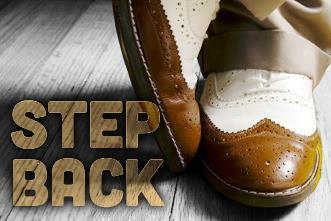 Could You Step Back From Your Sermon And Let Other People Finish It? If the goal of our preaching is to connect people to God's Word, what are you willing to do to make that connection? Finishing a sermon is neither easy nor natural. 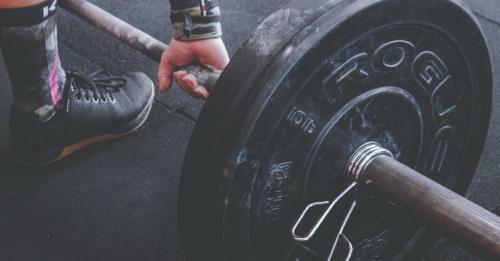 Peter Mead offers some observances of poor sermon endings and some hints on how to finish strong. You've worked hard on your Easter message. Now add the perfect quotation to finish it off. Finishing a sermon is neither easy nor natural. Here's help! 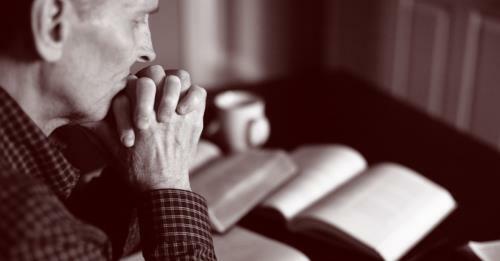 R. Larry Moyer has five questions we should ask ourselves right now about our preaching. You've done the prep, you've put in the time. These five questions will finish the job. 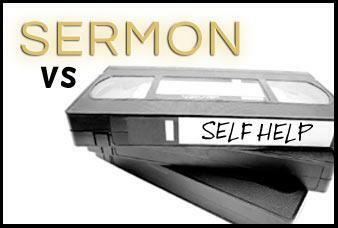 How Does A Sermon Differ From A Self-Help Video? 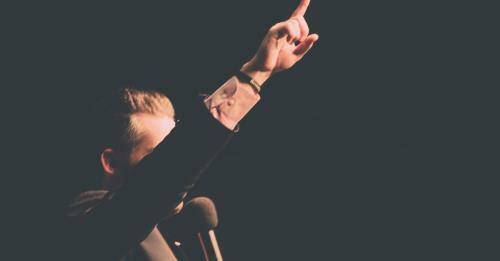 When you finish preaching, where is your listeners' final focus? The answer makes all the difference. 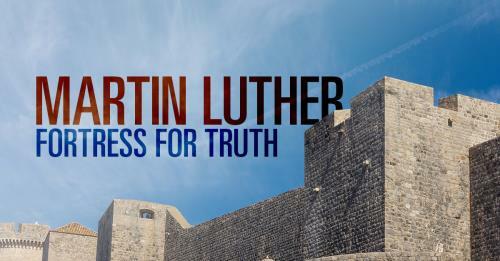 "Luther came to realize that salvation was a gift for the guilty, not a reward for the righteous. Man is not saved by his good works but by trusting the finished work of Christ. Thus, justification by faith alone became the central tenet of the Reformation."